Home » Posts tagged "Hairstylist"
Posted on October 7, 2018 by Gina in Durham NC Hair Salon, Durham NC Hairstylist. Posted on July 15, 2018 by Gina in Durham NC Hair Salon, Durham NC Hairstylist, Hair Salon. Please Note: Bella Capelli Salon recommends that you make all of your appointments in advance to ensure availability. Please understand that each Hair Stylist’s time is valuable, but he/she also knows that emergencies do happen. If you miss your appointment without giving at least a 24-hour notice, you MAY be charged half the cost of the missed service(s). Failure to honor an appointment without any notice MAY result in a full service charge. These fees will be expected to be paid prior to future visits. If you have any questions, please contact Bella Capelli Salon at (984) 219-1880​. 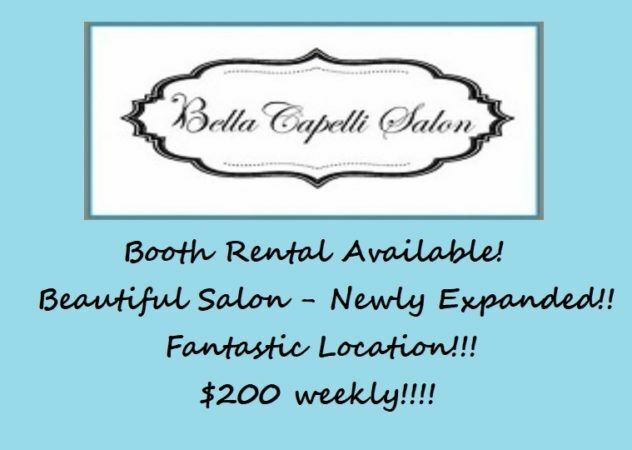 Bella Capelli Salon - Beautiful New Hair Salon!